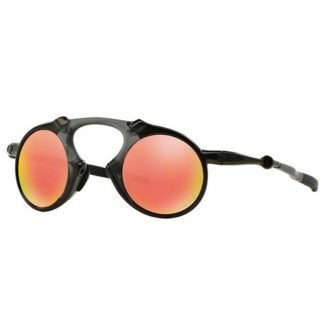 The Oakley OO9262 Sliver sunglasses are an O-Matter plastic frame designed to past the test of time. 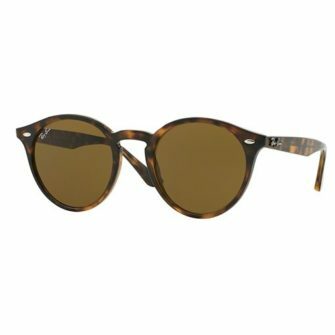 With polished and opaque finishes to the frame, and polarized and iridium coated Plutonite lenses. 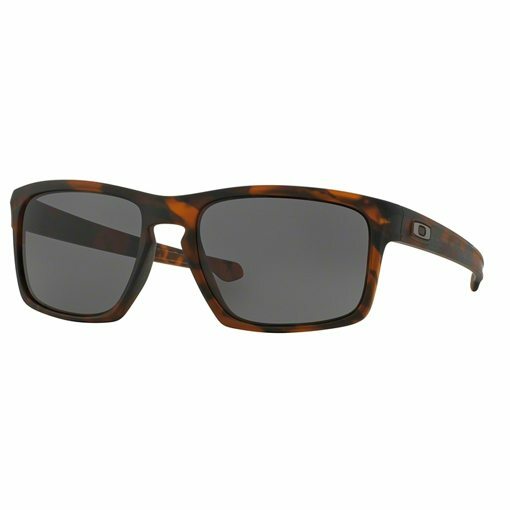 Special features of the frame are the keyhole bridge, Oakley’s Three Point Fit for maximum comfort. Oakley sunglasses come with box, Oakley Micro Fiber carry bag, and certificate of authenticity. 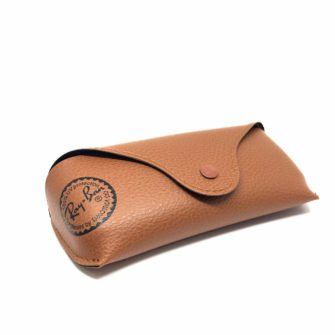 The Sliver is available in one size, 57mm. 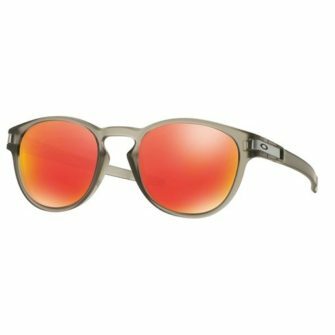 The Oakley Sliver OO9262 sunglasses are a retro style frame that comes in great colour ways with Oakley’s patented technologies. 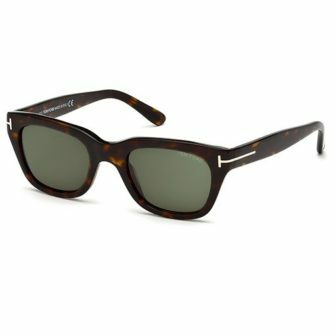 The Sliver has a keyhole bridge with matte and polished finishes to the frame. The lenses in the OO9262 come with polarized and iridium coatings.